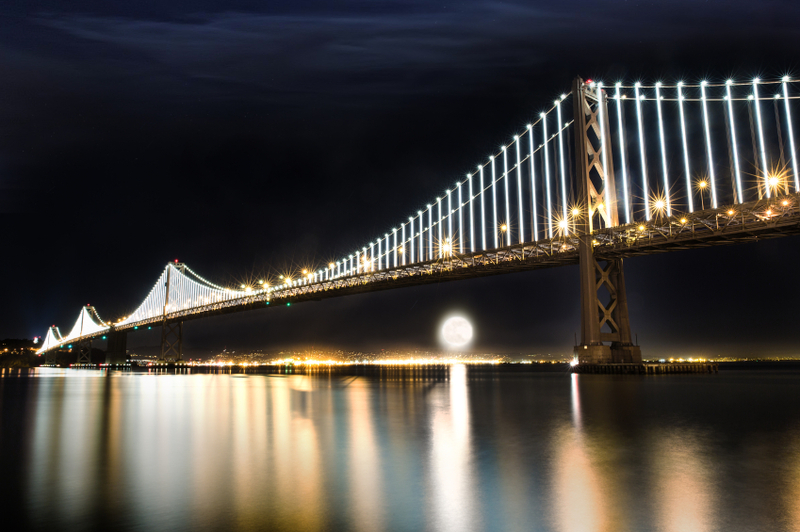 With its eye catching architecture and rich culinary tradition, San Francisco is a destination like no other. While in San Francisco you will be just a cable car’s ride away from the Palace of Fine Arts, Market Street shopping, world-renowned museums and the breathtaking views of the Golden Gate Bridge. Below you will find answers to questions you may have about where to stay and what to do while attending the ET Summit. For more information on weather in San Francisco, please visit weather.com. 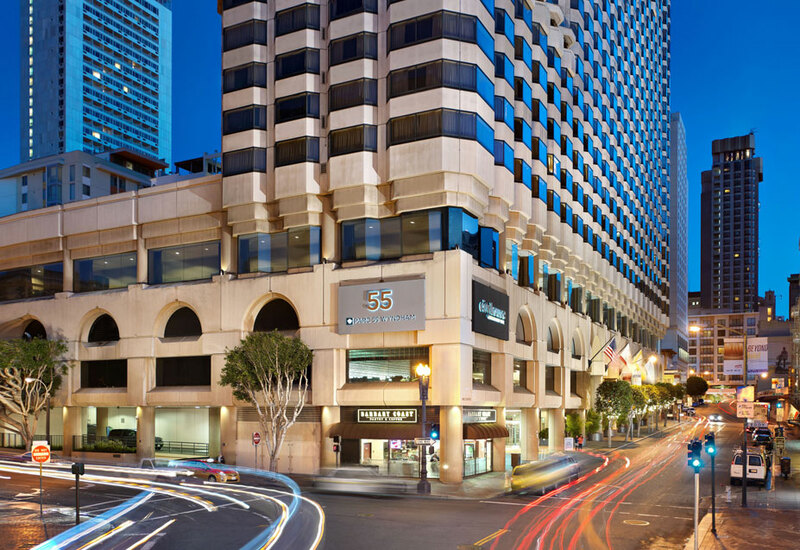 The ET Summit host hotel, Parc 55, offers valet parking at the rate of $56.86 per night. Rates are subject to change and based on availability. Follow 101 North and merge onto Interstate 80. Take the Seventh Street exit. Merge right to Bryant Street. Turn left on Fifth Street. Fifth Street becomes Cyril Magnin. The Wyndham Parc 55 Union Square Hotel’s carriage entrance is on the left side of Cyril Magnin. Super Shuttle is available for $17.00 one way to the hotel from the San Francisco International airport. The daily shuttle also drops off and picks up in front of the hotel, every 15 minutes from 4 a.m. until 4 p.m. Reservations are required after 4 p.m. and can be made with the bell captain or doorman. All rates are subject to change without notice. Taxi cabs are also available at standard market rate. Cross the Bay Bridge. Take Fifth Street exit. Taxi cabs are also available at standard market rate from the Oakland International Airport. ET Summit attendees have the opportunity for a discounted group rate of $249.00 per night plus applicable taxes and fees. In order to take advantage of this rate, please book your room during the Registration process. Discounted rate valid through October 8th, 2014. Click Here to Register Now. The Parc 55 Hotel is within walking distance of the renowned Union Square shopping area and theatre districts, the San Francisco Museum of Modern Art and the Yerba Buena Gardens. The Hotel is across the street from Hallidie Plaza with easy access to the world famous cable cars, BART (Bay Area Rapid Transit) and Muni. Featuring 1024 rooms, Parc 55 Hotel guests will experience rooms with bay styled windows, oversized work desks, deluxe bath amenities and complimentary access to 55 Fitness state of the art center. The hotel features Cityhouse restaurant and bar as well as the Barbary Coast coffee shop. In-Room Dining is available as well. Guest room high-speed wired internet is available at the rate of $16.95 per day plus applicable taxes. Rates are subject to change. Register Now to secure your accommodations at our host hotel, Parc 55. For more information on booking accommodations please contact the ET Summit Registration Team at info@etsummit.com.